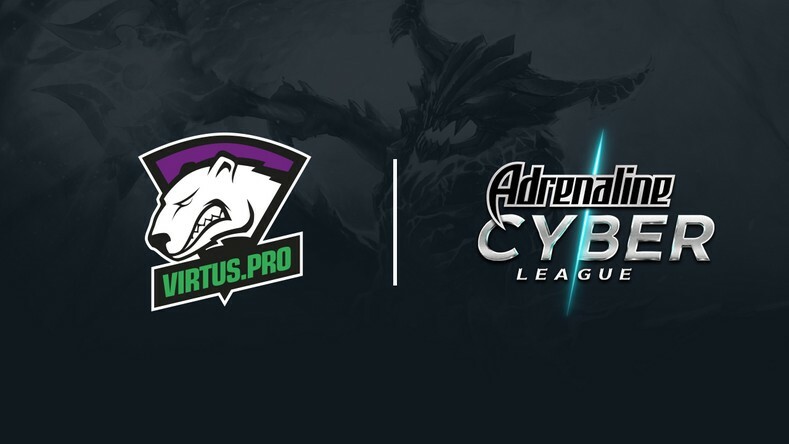 Virtus.pro is the first team to be invited to the second season of Dota 2 Adrenaline Cyber League. 4 teams will participate in the tournament: two more are to receive direct invitations from the organizers; the remaining slot will be decided via online qualifiers. The tournament is to be hosted on Loft Hall Moscow venue with a prize pool of $100000. Previously, the Bears have finished Adrenaline Cyber League 2017 in the second place.